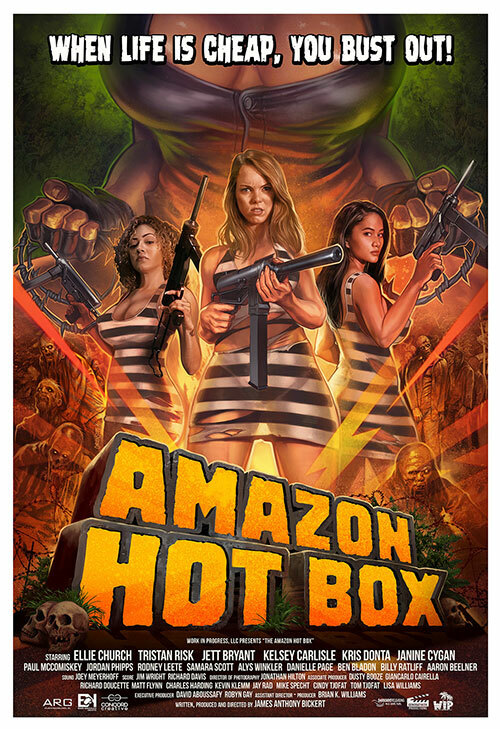 Surprise New Genre Feature ‘AMAZON HOT BOX’ Completed and Available for Pre-Order, Featuring Impressive Line Up of Talent In Front of and Behind the Camera. 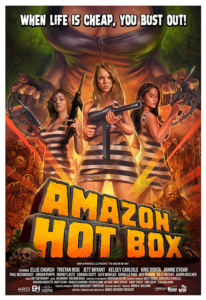 Writer and director James Bickert (FRANKENSTEIN CREATED BIKERS) has teamed up with genre filmmaker Brian K. Williams (SPACE BABES FROM OUTER SPACE) to announce the surprise completion of their latest film, AMAZON HOT BOX, and genre fans can pre-order the film today! An American college student is apprehended during a dissident round-up in the banana republic of Rattica. She is incarcerated into the island penal system overseen by Wardress Von Krupp who is constructing the world’s greatest information extractor. Crocodiles, religious zealots, psychotic inmates and voodoo-based experiments block her every escape. Life is cheap and the jungle explodes in AMAZON HOT BOX. 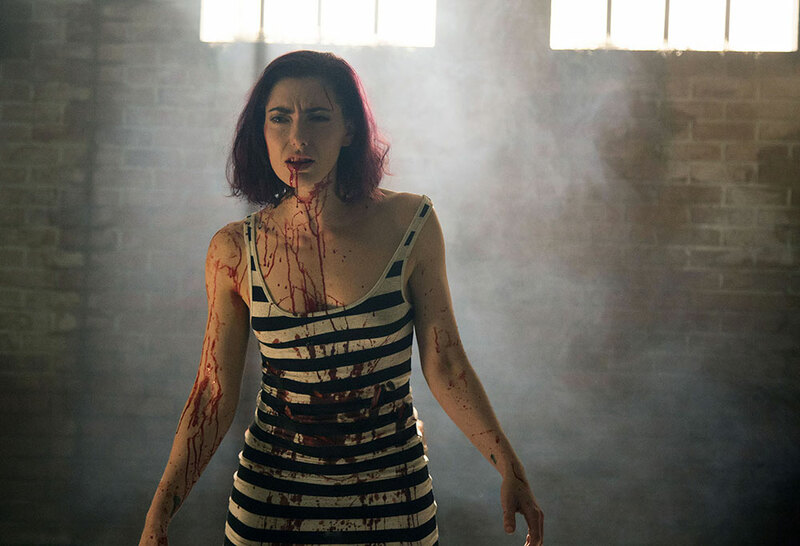 “Our film is a unique approach to the women in prison genre that combines action, dark comedy, 70s Italian horror and an array of strong female characters. 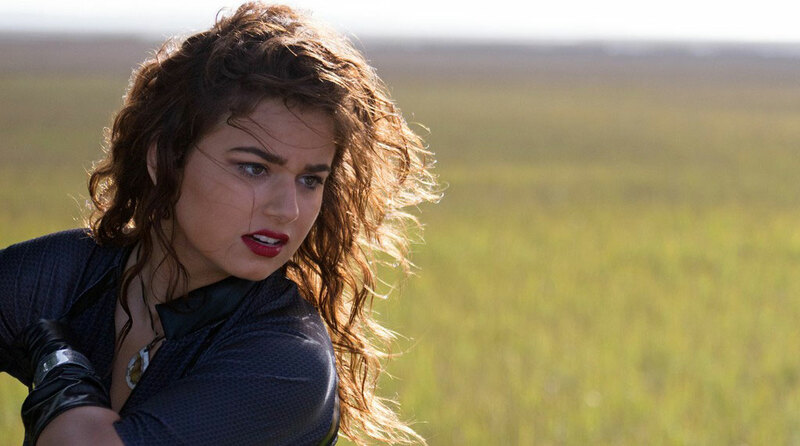 We’ve packed in a lot of entertaining surprises,” notes AMAZON HOT BOX writer, director and co-producer James Bickert. The film has also taken a unique approach to distribution. Work In Progress LLC, the financer for the film in association with Concord Creative and Generativity Productions, is offering pre-orders of exclusive autographed media and other items associated with the film ahead of the AMAZON HOT BOX commercial release date scheduled for July 2018. We at Morbidly Beautiful can’t wait to get a closer look at AMAZON HOT BOX upon it’s release this Summer! Film lovers and collectors can grab AMAZON HOT BOX exclusives at www.amazonhotbox.com. To learn about the film and stay up-to-date on theatrical screenings, visit www.amazonhotbox.com and follow them on Facebook (facebook.com/amazonhotbox) and Twitter (@wipproductions). Distribution for AMAZON HOT BOX is being handled by Work In Progress LLC (domestic) and Dark Side Releasing (in Canada, United Kingdom and Australia). WIP, LLC is a production and domestic distribution company based in Atlanta, Georgia and dedicated to producing quality genre entertainment.